Posted on Wednesday, January 30th, 2019 at 2:06 pm. Next week, we’ll be at The Pub Show 2019. 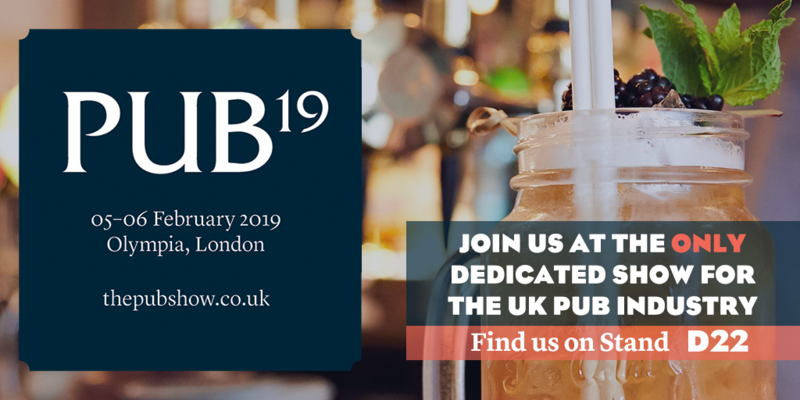 The only dedicated show for the UK pub industry, the show offers an invaluable opportunity to meet with suppliers, network with others to share ideas and inspiration and to learn about the latest trends from across the pub sector. Now in its fifth year, Pub19 is a great opportunity for members of the pub industry to meet and celebrate the innovations, trends, products, services and people. If you run a pub or work in the industry like we do, this show is not to be missed! When is the Pub Show 2019? 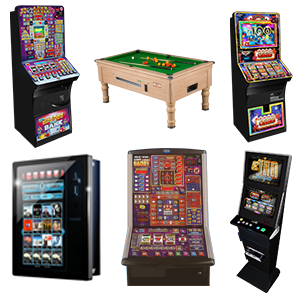 The Pub Show 2019 is being held on the 5th & 6th of February. 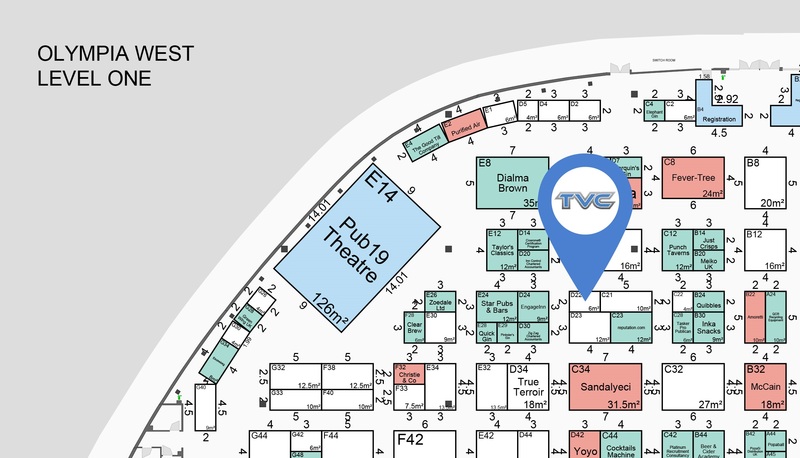 We’ll be exhibiting from Stand D22, just in front of the Pub19 Theatre. Come and say hello! What are people saying about Pub19? Still not convinced? Check out the highlights from last year! 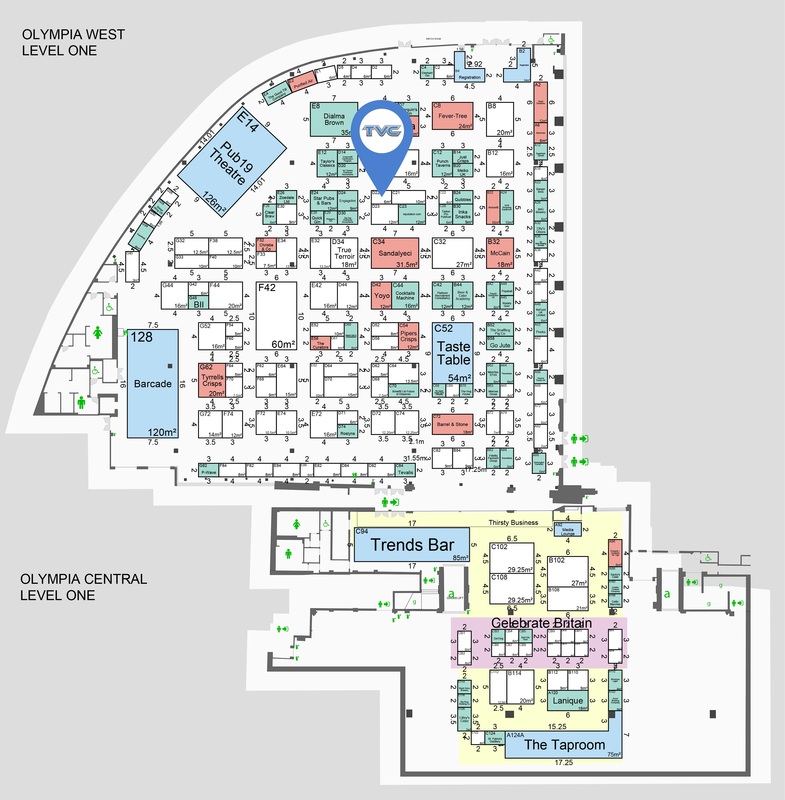 You will find us at Stand D22, where we’ll be showcasing our latest machines and demonstrating our industry-leading service. So, if you’re coming to Pub19 this year, come over and say hi!